Was there a "dismounting"? And so we find ourselves at the end of the 13th century, the crucial moment when the first organised Romanian state emerged between the Carpathians and the Danube: Wallachia. It may seem strange, but the circumstances surrounding this major event have remained obscured enough to cause serious controversy between historians: was there a "dismounting" like tradition demands, of the legendary Negru Voda from the land of Fagaras? Or was the unification of the voivodeships south of the Carpathians a local phenomenon? Also, who was Basarab I the Founder, Great Voivode? I mentioned earlier that the avalanche that was the Mongol invasion, which had destroyed or severely weakened almost every polity in central and Eastern Europe, had also created favourable conditions for the voivodeships in Wallachia to shrug off some of the Hungarian pressure and achieve the political unity of all those speaking Romanian between the mountains and the Danube for the very first time. This happened around the year 1300. Later chronicles, from the 16th and 17th centuries, mention the traditional date of 1290. However, most contemporary historians tend to indicate a later date, after 1300; there is even a group of historians, unfortunately in the majority, who claim that the dismounting tradition, with Negru Voda crossing over from Fagaras, is purely an invention from the 17th century, with no grounding in historical reality. 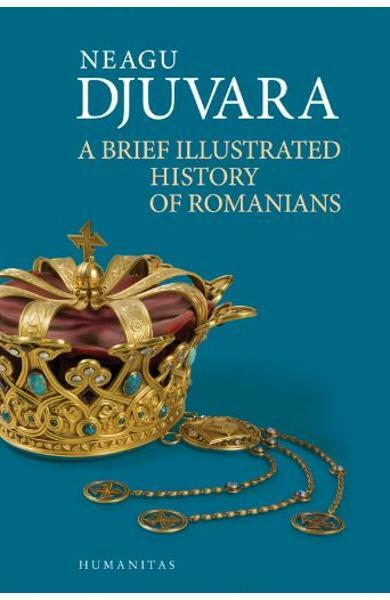 Cartea A Brief Illustrated History of Romanians - Neagu Djuvara face parte din categoria Istoria Romanilor a librariei online Libris.ro si este scrisa de Neagu Djuvara. 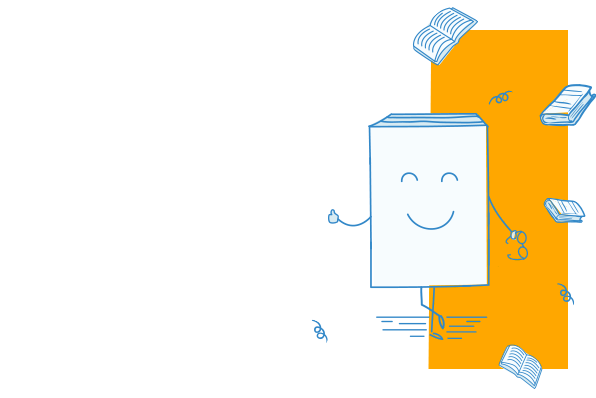 Cartea a fost publicata in 2017 la editura HUMANITAS.